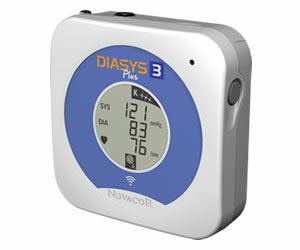 Independently validated, the new Diasys 3 Plus and Diasys 3 ABPM devices have been awarded the highest 5 star rating for accuracy. Clinically & Independently Validated, 5 Stars. For remote or on-site support, local or regional customer training or anything else, contact our dedicated UK support team. 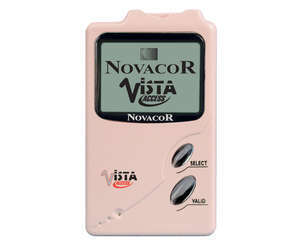 Novacor UK Ltd specialises in the supply and support of modern, innovative and reliable ambulatory patient monitoring systems to Hospitals and Primary Care throughout the United Kingdom. 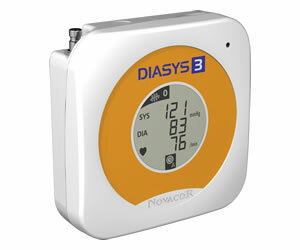 Our products are used for a number of medical conditions, specialising in the detection, characterisation and documentation of cardiac arrhythmias for clinical practice, stroke prevention through the detection of atrial fibrillation, as well as sleep apnoea. I'm so glad that I met up with you and chose your equipment in the early days. It has served me well and continues to serve me well. Thank you once again to all your wonderful staff. 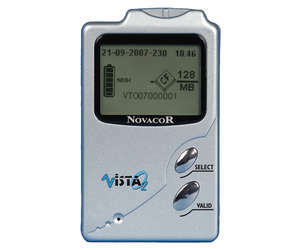 Novacor provide an excellent service. The system is extremely easy to use and the time from download to results is very quick. 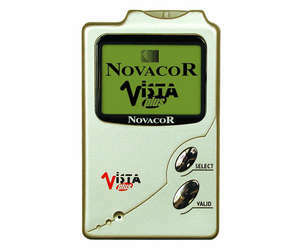 All the staff at Novacor are very helpful and I would have no hesitation in recommending their services. 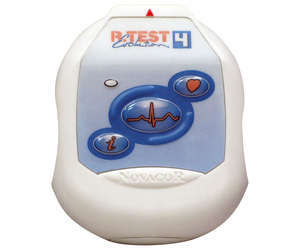 "R.Test is excellent for rhythm monitoring there is no doubt about this".